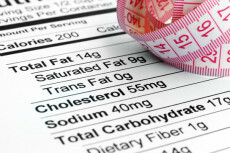 Are all fats bad for you? Does a fat-free diet mean that you’ll be healthy and thin as a result? If you’re sick and tired (of being sick and tired) as a result of the foods you eat, this article is just what you asked for! 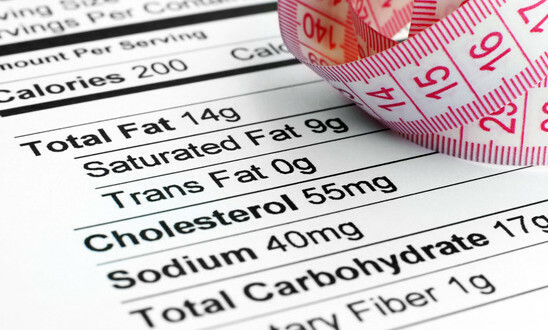 Read on for the good fat/bad fat guide that will improve your waistline, while lowering your cholesterol. Fats are as diverse as a person’s height and weight—but like the ‘long and lean’ physique, there are only some types of fats that will do that type of body shape good. 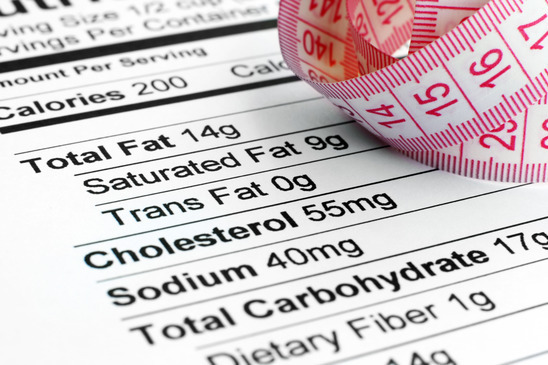 Polyunsaturated fats and monounsaturated fats are considered “good,” while trans fats and saturated fats are considered “bad.” Feeling confused by the fats you ingest? Then look no further than this handy guide to point you in the right direction! 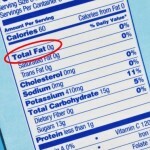 Large scale food marketers have misled the masses who ignorantly buy their products. If you buy a box of cookies for example that’s labeled as “fat free”, there’s zero guilt, right? At least, there’s zero guilt until your waistline keeps expanding, no thanks to your fat-free diet. Truth be told, there are two kinds of fats—trans fats and saturated fats (which contribute to weight gain and clogged arteries) and polyunsaturated and monounsaturated fats—which actually contain omega-3’s, and can improve your heart health. Committing to a diet free of carbs can cause you to lose water weight initially, but tend to cause you to overindulge in red meat and cheese (which contain the “bad” fats in excess.) Instead, choose a healthy diet of lean cuts of meat, complex carbs (such as whole grain pasta or rice), and plenty of fruits and vegetables. Then, memorize this list of “good” and “bad” fats, and you’ll never go hungry—or misinformed—again! A healthy diet makes for a happy life. The answer isn’t eliminating fats altogether, nor is it to have unrealistic expectations as you change up the foods you eat. 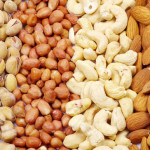 Start small, by incorporating 2-3 “good” fats into your diet this week, and notice any differences in the way you feel. Soon, you’ll feel confident that “fat” doesn’t always means your thighs, hips and arms turns to fat, but instead that the right types of fats means a healthier, happier you.